Presented by Laugh Out London. 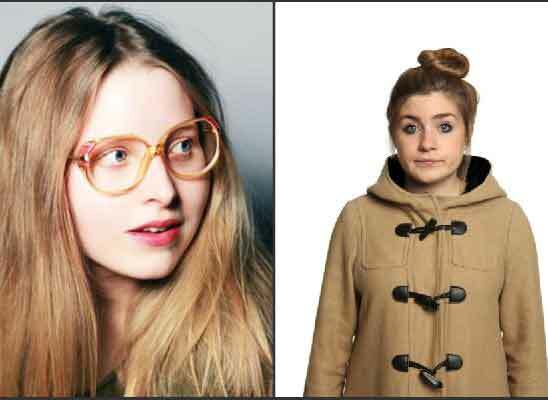 From the Harry Potter films (she played Lavender Brown) and Simon Amstell’s Grandma’s House, and now proper brill comedy person whose Edinburgh show revealed the humour in a nervous breakdown. She’s also an ex-national tennis player and county swimmer. How about that?